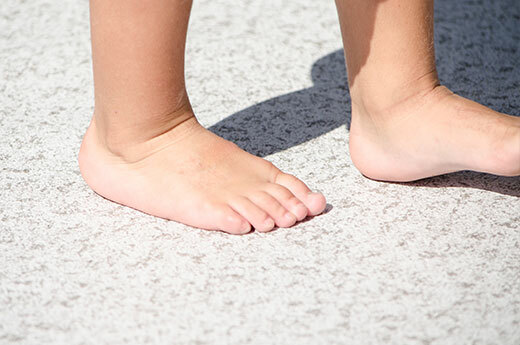 Since 1992, Deksmart Vinyl Products has had a proud history of being an industry leader in waterproof flooring systems for outdoor patios, walkways and sundecks. 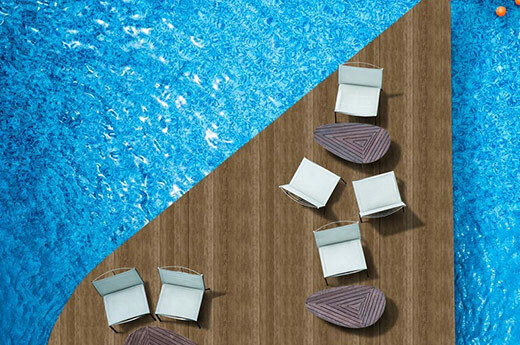 Deksmart's factory engineered products offer the best in modern designs and color selections, while being tough enough to stand up to the harshest of North American climates. 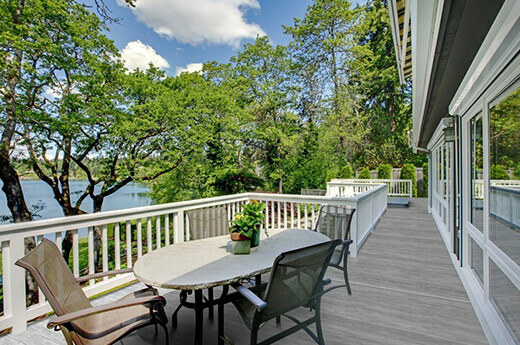 Whether you are a home owner looking to add some elegance and functionality to your deck, a professional decking contractor looking for a competitive edge, or an architect specifying a single ply roofing membrane, we have the right products for you. 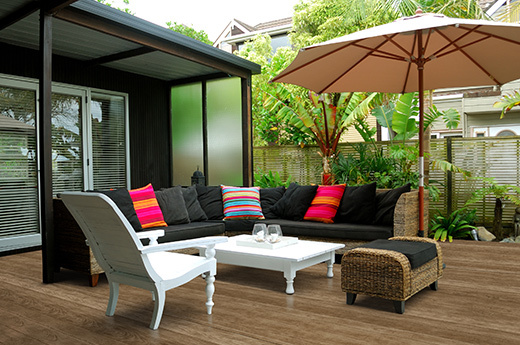 Make the informed choice and choose Deksmart Vinyl Products for your outdoor flooring needs. 364 Cherry Avenue, Penticton, BC, Canada, V2A 3L7.